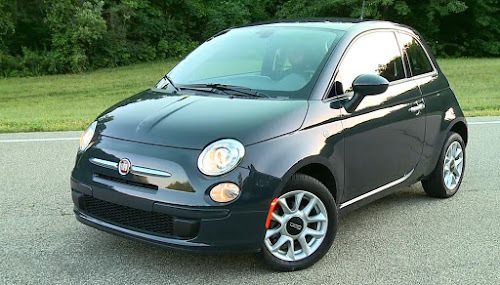 The Fiat 500e electric car is a fun, stylish car that just happens to be an EV. Packed with good looks and great driving dynamics it is the electric car for those who thought they would never drive one. 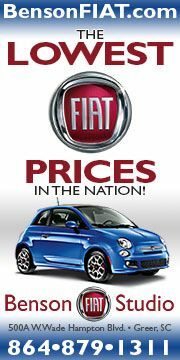 Introduced in 2013 and originally only sold in California and then later in Oregon, used Fiat 500e models have now begun migrating across the country. Don't be surprised if you see one for sale locally. The 500e looks similar to the gasoline-powered 500, but there have been extensive modifications done to it to so it can excel as an EV. Because an electric motor is nearly silent, extensive steps were taken to silent any wind and road noise that would typically be masked by the sound of an internal combustion engine and its exhaust. Another modification was done to the 500e's suspension so that it could cope with the additional weight of a 600lbs EV battery, additional chassis reinforcements, and extra sound insulation. 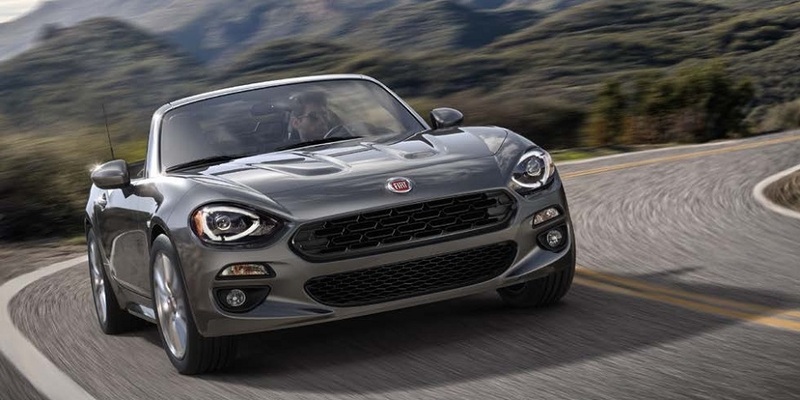 Now that you can buy a Fiat 500e outside of California, information on servicing its suspension may not be readily available at your local service shop. 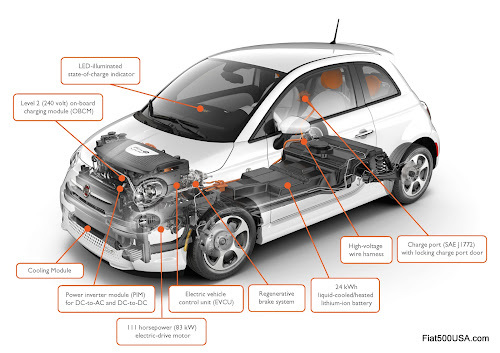 To help with that, below are the specific wheel alignment specification for the Fiat 500e electric car. 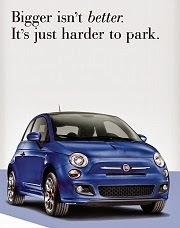 Note, the Fiat 500e uses different alignment specs compared to the gas Fiat 500 and 500 Abarth. You can view those wheel alignment specs here. * For reference only. These are nonadjustable angles. ** TOTAL TOE is the sum of both the left and right wheel toe settings. TOTAL TOE should be equally split between each wheel on the same axle to ensure the steering wheel is centered after setting toe. Positive toe (+) is toe-in and negative toe (−) is toe-out. * There is a shim kit available to adjust these angles. 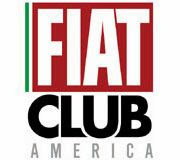 Fiat Technical Bulletin 17-001-14: Rear Axle Alignment Shims, part number: 68236620AA Shim Kit : (Kit contains 1 front shim, 1 rear shim, and 4 spindle bolts). 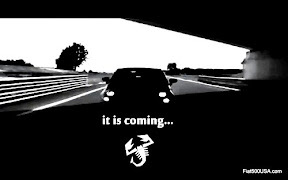 Consult your dealer to verify fitment. 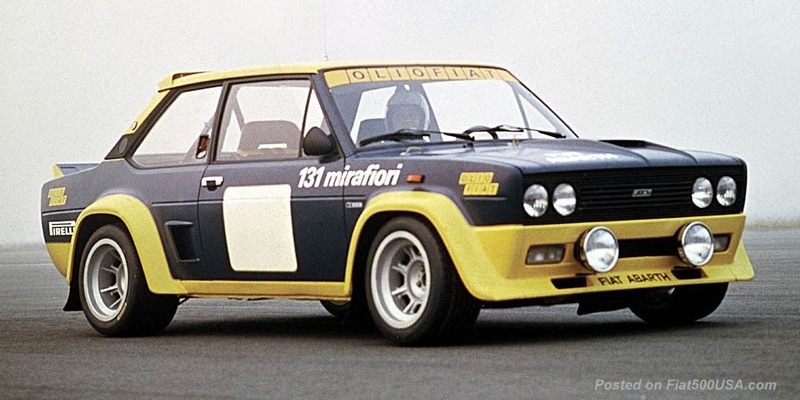 Read more on the shim kit install here and Fiat tech bulletin here.